The most trusted nonfiction series on the market, Eyewitness Books provide an in-depth, comprehensive look at their subjects with a unique integration of words and pictures. 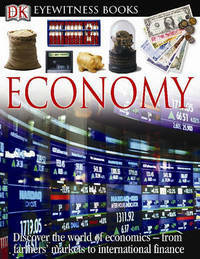 A new edition to the list, "Eyewitness Economy" unravels the mysteries and paradoxes of how economies work, or fail. 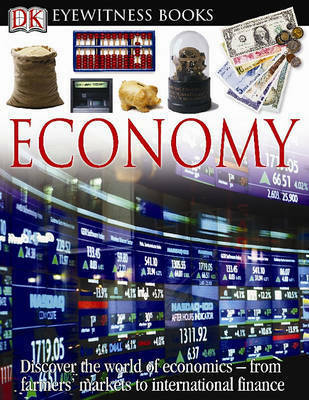 Illustrated throughout with illuminating photos, the book answers questions such as: why is money valuable, why do recessions happen and why are some countries rich and others poor?